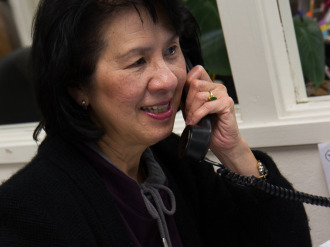 There are lots of ways you can help out in our office at 1300 Civic Drive in Walnut Creek. What does an office volunteer do? Your duties will vary based on your experience and what you feel comfortable doing.